Tomorrow is National Donut Day, (How fat can we get?!) and you can get a FREE Donut! 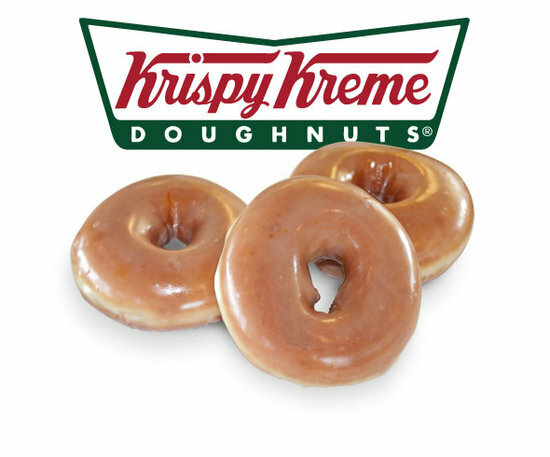 Krispy Creme is offering one FREE donut per customer .No purchase necessary. Dunkin Donuts is offering one FREE donut per customer with the purchase of a small drink.